Walmart and Sam's Club are calling on suppliers of leafy green vegetables to upload their produce data to a corporate blockchain ledger within a year to enable end-to-end traceability of vegetables back to the farm where they were grown. "This has literally gone out to dozens and dozens of suppliers. If you think about this food system, our suppliers will source from other suppliers and farms," said Frank Yiannas, Walmart's vice president in charge of food safety. "We believe this will impact hundreds of food establishments." 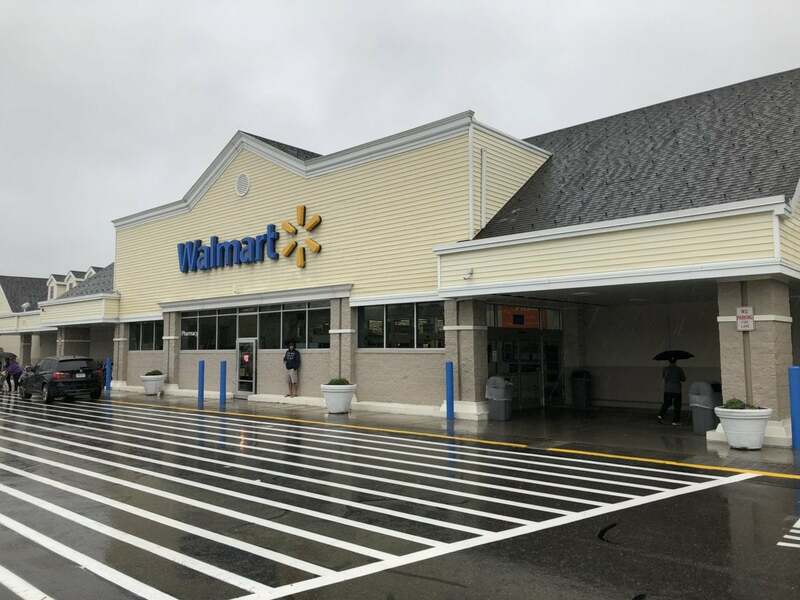 Last year, Walmart and Sam's Club joined nine of the world's largest food retailers in piloting IBM's Food Trust Solution, a blockchain distributed ledger network based on the Hyperledger protocol. Along with Walmart, the testring consortium includes Dole, Driscoll's, Golden State Foods, Kroger, McCormick and Company, McLane Company, Nestlé, Tyson Foods, and Unilever. Earlier this year, Walmart completed two pilots of the distributed ledger technology using suppliers of mangoes and pork; after a proof-of-concept, the food-tracking blockchain network is now in production. As of this week, Walmart already has 25 products (or SKUs) from 10 supplier companies on the permissioned blockchain. The products range from poultry and berries to yogurt. Walmart's pilots have shown the amount of time it takes for the company to trace a food item from store to farm was reduced from seven days to just 2.2 seconds. Being able to trace the origins of food will help Walmart be more proactive in tracking down food-borne illnesses when they occur to prevent the spread of tainted produce, perform a root analysis of what went wrong, as well as to ensure safety checks are being conducted along the supply chain, Yianas said. Every year, one-in-10 people fall ill – and 400,000 die – due to contaminated food. Earlier this year, for example, 210 people from 36 states became ill – and five died – from an E coli bacteria outbreak traced to romaine lettuce. Because the origin of the lettuce could not immediately be ascertained, the Centers for Disease Control and Prevention (CDC) issued a warning for consumers to avoid all types of romaine lettuce; hundreds of stores threw out millions of dollars worth of produce. It was weeks before the tainted lettuce was eventually traced back to Yuma, Ariz.
"Everyone was guilty until proven innocent and it destroyed, in effect, the livelihoods of many farmers," Yiannas said. Why blockchain? Because blockchain ledgers can be public or permissioned and the data submitted to them is immutable. In other words, blockchain is a write-once, append-many ledger. Bitcoin is an example of a public blockchain where every participant can see information submitted by other users. In a business or permissioned blockchain, an administrator can control which users see information. In the case of a supply chain, everyone in a retailer's group can see all the data, but competitors cannot. 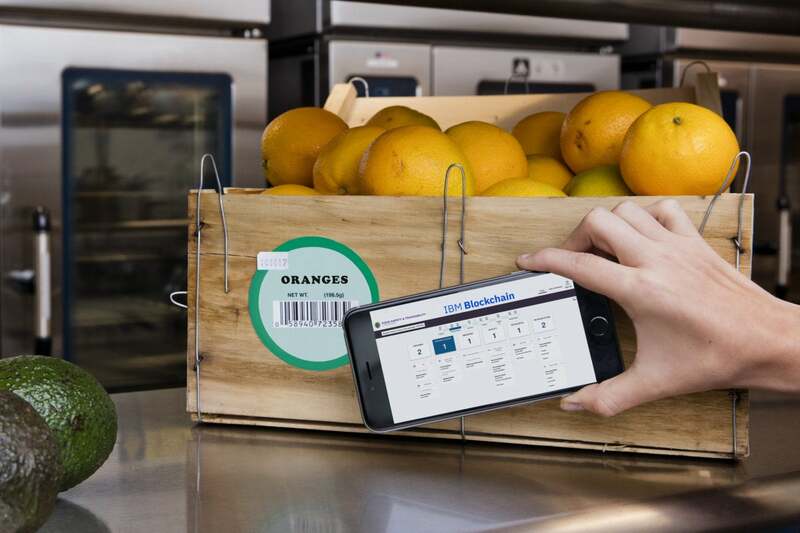 "You want everybody, to the extent it's possible, on the same ecosystem so that everybody has access to the data they're permissioned to see," said Brigit McDermott, vice president of IBM's Food Trust. "That has been one of the limitations of existing [database] systems – that one player will decide I'm going to use this and another decides to use that," McDermott continued. "That's why when we made the original [blockchain] announcement last August, it's not just Walmart; it's Walmart, Kroger and Wegmans. It's not just Dole, it's Dole and Driscoll, Nestlé and Unilever. The benefit you get is being inclusive and not exclusive and letting the power of the underlying blockchain technology and the security and privacy in the stack take care of competitive concerns." Suppliers on Walmart's permissioned blockchain will need to first submit their data using IBM's onboarding services. Eventually, IBM plans to release APIs to connect to backend ERP systems or spreadsheets as well as applications that will enable smart devices in the field to submit data, McDermott said. The new blockchain requirements are in addition to Walmart's food safety program, which requires suppliers of fresh leafy greens to get prevention-based certifications against one of the Global Food Safety Initiative (GFSI) internationally recognized standards. Along with financial services, supply chains have been among the most aggressive industries in pursuing blockchain as a way to reduce inefficiencies and increase transparency and security. "You can go industry by industry and you're seeing concepts proven, pilots now moving into production," Deloitte CTO Bill Briggs said in an earlier interview. "Things like supply chain validation, food safety verification, consumer products companies and potentially industrial and even life sciences companies are starting to circle it." While relational databases, spreadsheets and even paper records are the current model for supply chain tracking, Yiannas lamented that the current paradigm leads to "one-step-up and one-step-back traceability." 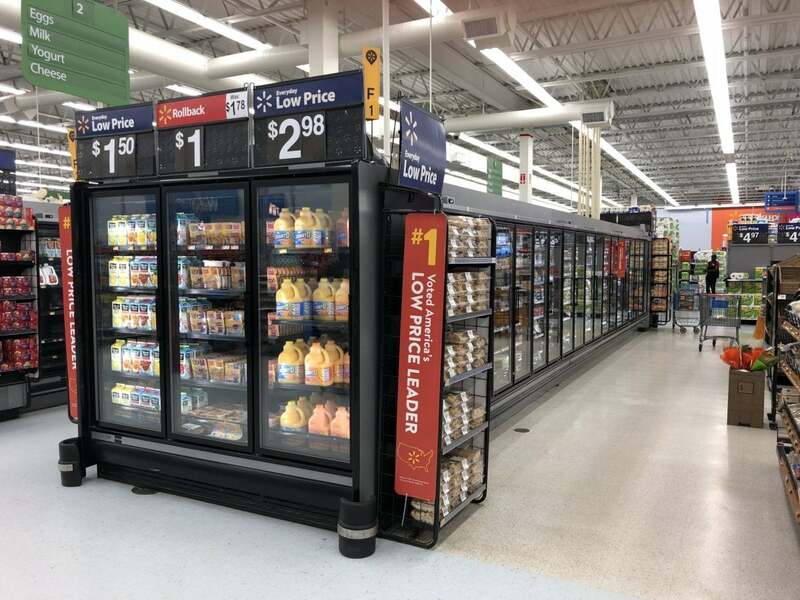 Additionally, while blockchain ledgers may not be needed to track a handful of SKUs, Yiannas sees them as critical to tracking the 50,000 to 70,000 SKUs with which Walmart deals. And, the systems of various retailers are disparate, so even if a supplier is using Walmart's database for tracking, it's using an entirely different one for other customers. So, there's a lot of redundancy and duplication of effort," Yiannas said. "It's very hard for a retailer like Walmart or any retailer...health official, or for that matter, a consumer, to pick up a food item and know with certainty where it came from and how it traveled from farm to store. "What we're trying to do is create the equivalence of FedEx tracking for food; that at each point in the farm-to-food continuum when there's a traceability event that occurs – a pass off – the information about that product is recorded in the blockchain network," he added.